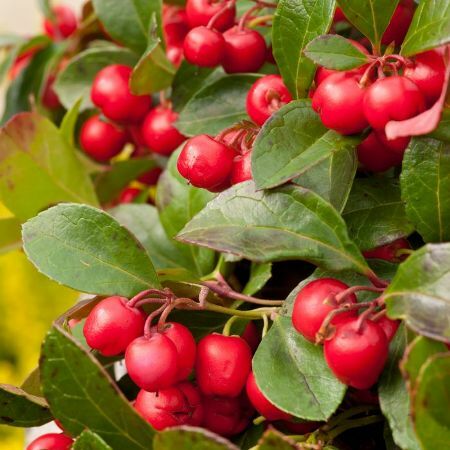 Aromatic Summary / Note / Strength of Aroma A middle note with a strong aroma, Wintergreen has a characteristic sweet and minty scent similar to Sweet Birch, a main component in the flavour of root beer, with spicy tones. Blends With Ylang-Ylang, Peppermint, Marjoram, Lavender, Birch Sweet and Vanilla. 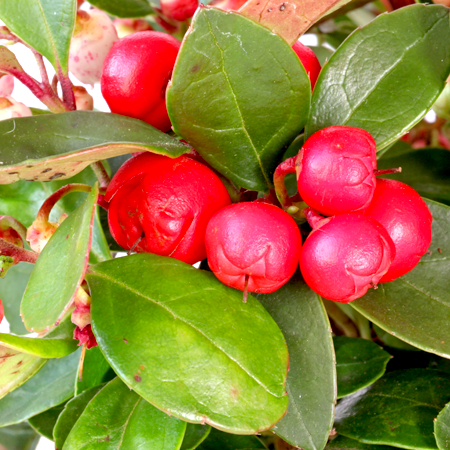 Wintergreen essential oil is derived from the leaves of a creeping shrub found in coniferous areas. The main chemical component in Wintergreen, methyl salicylate, is used in topical creams and massage blends because of its soothing properties. In fact, Wintergreen and Birch are the only plants in the world that contain methyl salicylate naturally. As a flavoring, small amounts of Wintergreen are used in candies, toothpaste, and chewing gum. When diffused, Wintergreen has a refreshing aroma that’s uplifting and stimulating. The wintergreen plant has been used as a healing medicine in North America for thousands of years. 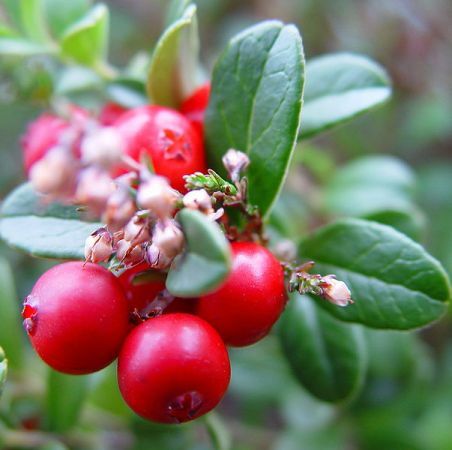 Native Americans used the juice of wintergreen leaves to treat painful conditions like rheumatism, arthritis, and ulcers; they also chewed the leaves on long-distance runs to increase their endurance and breathing capacity. 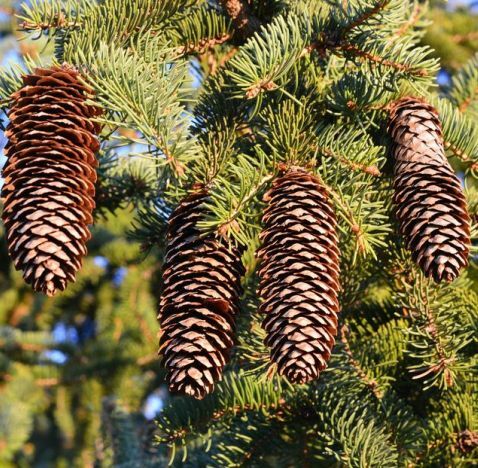 When European settlers arrived in North America, they absorbed some of this indigenous medicinal knowledge. 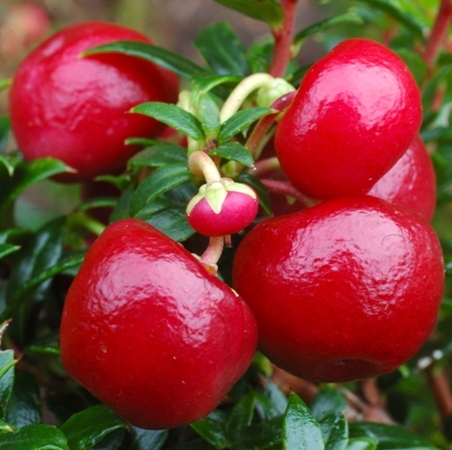 The botanical name of this shrub is Gaultheria fragrantissima Wall. 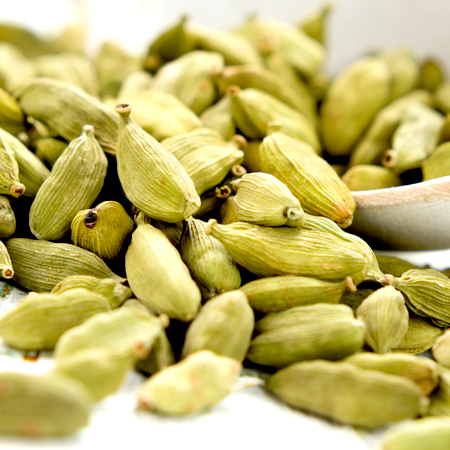 The essential oil of this plant is extracted by steam distillation of its leaves. 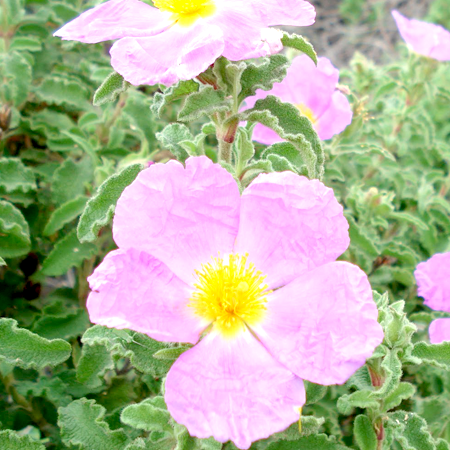 Methyl salicylate and gaultherilene are the two main components of this essential oil and methyl salicylate forms an integral part of almost every antiarthritic and analgesic balm for muscle and joint pain that is available on the market. 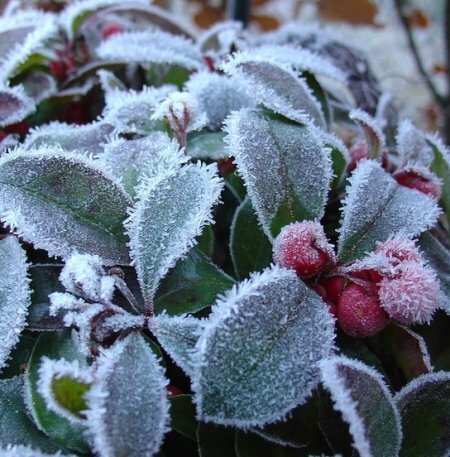 The essential oil of wintergreen is highly poisonous due to the presence of methyl salicylate. It should never be ingested and should not be used in aromatherapy. External application is sufficient for making this oil work inside since it easily seeps through the skin and is absorbed by the muscles and tissues. Furthermore, if accidentally ingested, it can cause severe damage to internal organs like the liver and kidneys. Quality Methyl salicyate may be added to, or passed off as wintergreen oil. Hazards Drug interaction; inhibits blood clotting; toxicity; high doses are teratogenic. Contraindications (all routes) Anticoagulant medication, major surgery, hemophilia, other bleeding disorders. Pregnancy, breastfeeding, children. People with salicylate sensitivity. Contraindications (oral) Gastroesophageal reflux disease (GERD). Our oral and dermal restrictions are based on 99.5% methyl salicylate content and methyl salicylate limits of 2.5 mg/kg and 2.4%. Oral use of methyl salicylate-rich essential oils should be avoided in GERD, and salicylates are contraindicated in children due to the risk of developing Reye’s syndrome. 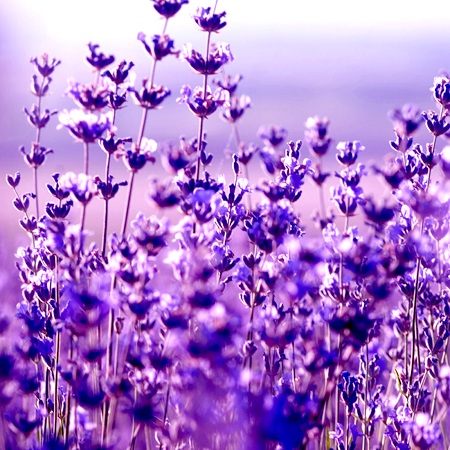 Essential oils with a high methyl salicylate content should be avoided in pregnancy and lactation, and by anyone concurrently taking anticoagulant drugs. Caution is advised in those with hypersensitivity to salicylates, or dermatological conditions where the integrity of the skin is impaired. An ADI for methyl salicylate was set at 0.5 mg/kg bw by the JECFA in 1967 based on a 2-year feeding study in dogs and using an uncertainty factor of 100. The same ADI, based on a two year rat study in 1963, was adopted by the Council of Europe Committee of Experts on Flavoring Substances. The Health Canada maximum for methyl salicylate is 1% in topical products. Adverse skin reactions No information found. Cardiovascular effects: Methyl salicylate inhibits platelet aggregation, an essential step in the blood clotting cascade. Reproductive toxicity Large oral doses of salicylates are teratogenic in rats and monkeys, and epidemiological evidence has linked high doses of aspirin taken by pregnant women to the birth of malformed babies. It would therefore be prudent to avoid the use of any preparations containing wintergreen oil in pregnancy. Raybin 1962b). One adult died after ingesting 15 mL; another survived ingestion of 45 mL. Common signs of methyl salicylate poisoning are CNS excitation, rapid breathing, fever, high blood pressure, convulsions and coma. Death results from respiratory failure after a period of unconsciousness; 0.5 mL of methyl salicylate is approximately equivalent to a dose of 21 aspirin tablets. Methyl salicylate can be absorbed transdermally in sufficient quantities to cause poisoning in humans. Methyl salicylate could be 1.54.5 times more toxic in humans than in rodents. Acute toxicity, animal No animal data was found for wintergreen oil. Reported acute oral LD50 values for methyl salicylate range from 887–2,800 mg/kg. Carcinogenic/anticarcinogenic potential No information! found. Methyl salicylate is not genotoxic, and does not appear to be carcinogenic. Drug interactions Topically appliedmethyl salicylate can potentiate the anticoagulant effect of warfarin, causing side effects such as internal hemorrhage. Some commercial wintergreen oils are in fact synthetic methyl salicylate. Many liniments contain methyl salicylate or wintergreen oil. 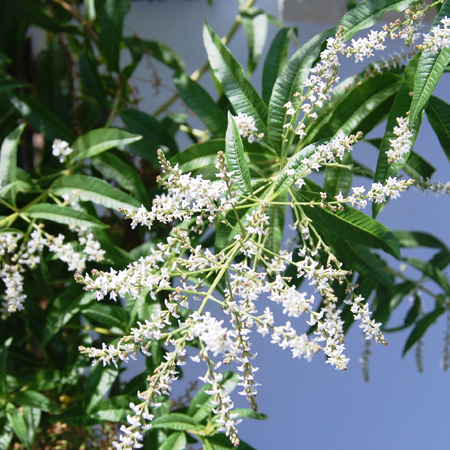 G. fragrantissima oil is produced in China and Nepal, and is regarded by some as a threatened species.